Way back in 1999 I wrote a book all about Bredon Hill called, Bredon Hill - A Guide to its Archaeology, History, Folklore & Villages. It was published by Logaston Press and has remained in print for a long time, the most recent pressing being 2014. It's available in bookshops in Tewkesbury, Evesham and Pershore. Sadly the publisher (Logaston Press) is no longer but copies are still available. 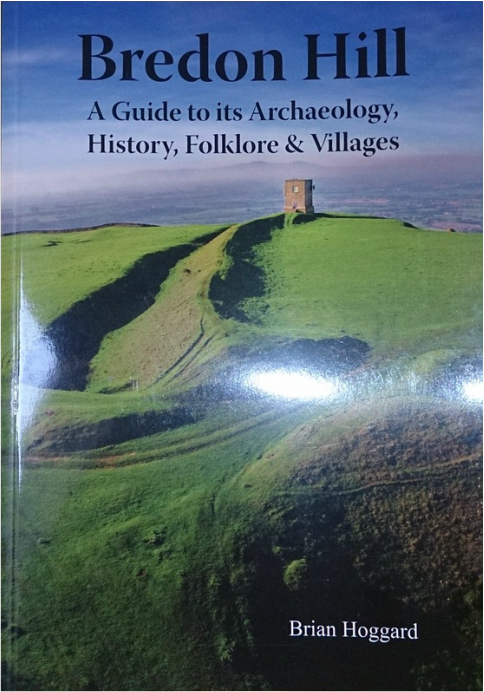 Bredon Hill - A Guide to its Archaeology, History, Folklore & Villages.